"Whoever finds the explanation of these words will not taste death." 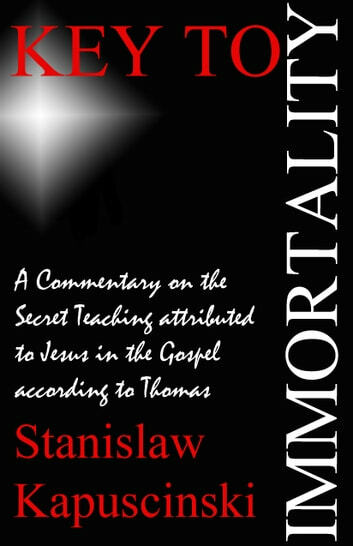 So writes Logion 1 of The Gospel According to Thomas. When I read the words quoted above I had two choices: I could ignore them, or I could try and find out if indeed some enigmatic truth is hidden behind them. You will benefit from my years of study. I hope you'll be as convinces as I was by what I discovered. Few books ever opened my eyes to the true reality as much as this one. Reading it I felt as though I was waking up. 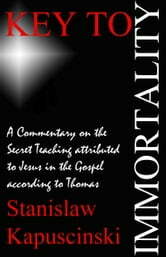 This is a MUST READ for anyone aspiring to being more than flesh and bones.